In New South Wales, there were 14 shark attacks last year alone, including one deadly encounter. 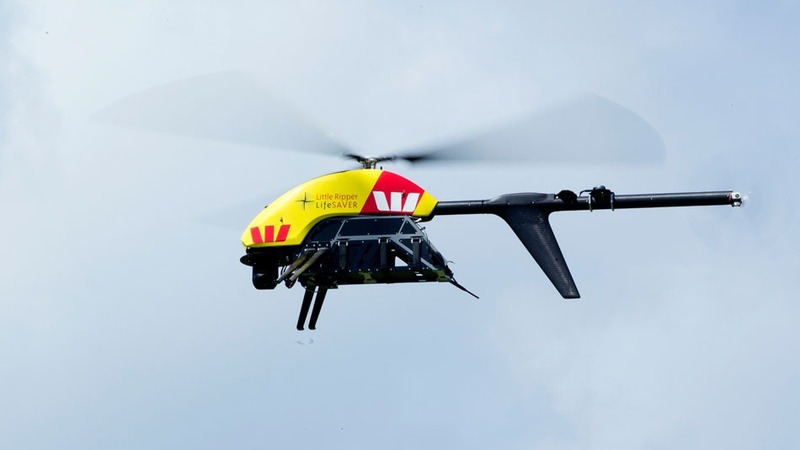 As a result, rescue authorities in Australia are deploying a camera-equipped drone called the “Little Ripper” to patrol the coastline and assist swimmers in dangerous situations. 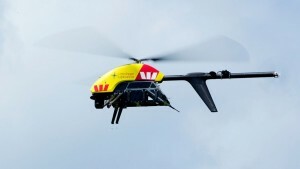 However, the technology does not come cheap, with each Little Ripper costing $180,000 a pop, expensive even for a drone capable of relaying high-definition aerial footage to computers on the ground. To be fair, the Little Ripper is more than just a flying eye in the sky, as it is capable of dropping a rescue pod into the water carrying medical equipment, shark repellant, and an inflatable raft which can hold up to three people. Eventually, researchers believe the Little Ripper will be able to identify shark type immediately upon spotting one, impressive for a battery-powered Vapor 55 drone. The Little Ripper can also stay in the air for almost 2 and a half hours at a time. There are approximately 40 other drones ready to be deployed across the area if all goes according to plan during the trial period.